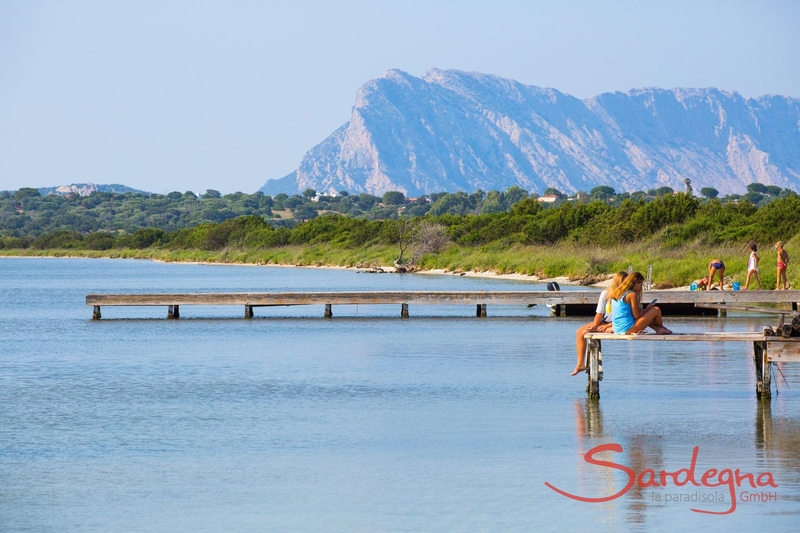 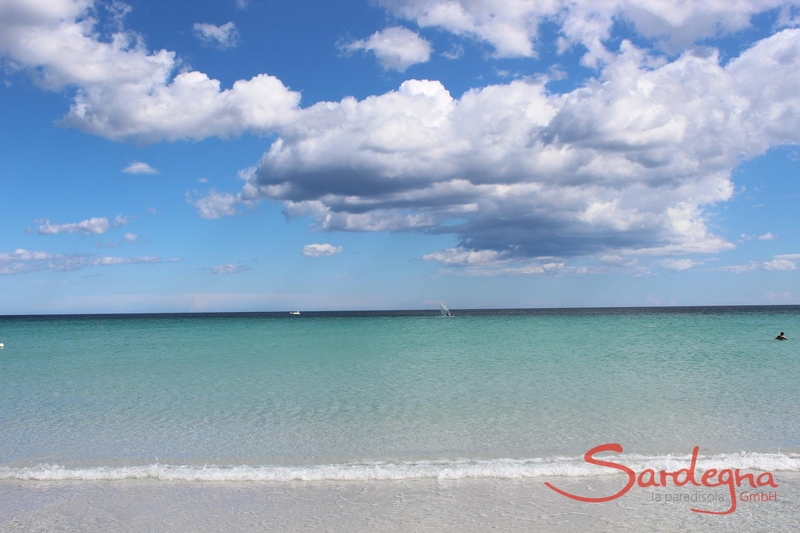 San Teodoro is a vibrant tourist destination south of Olbia. 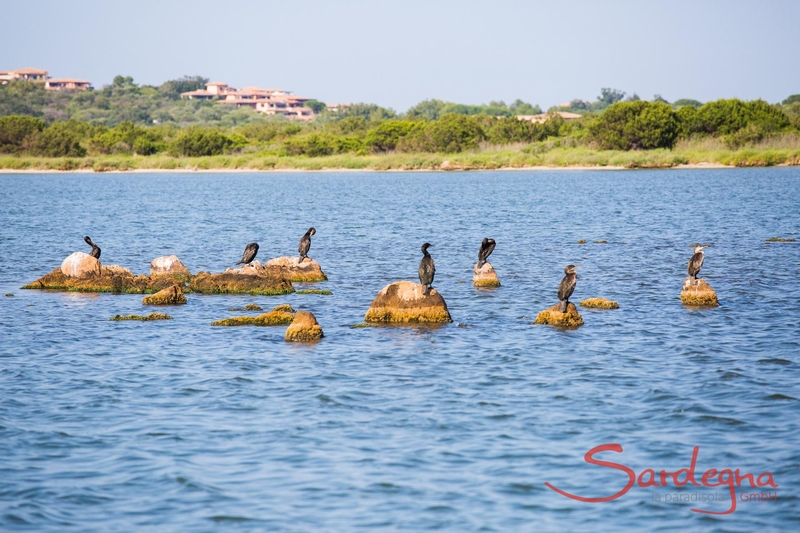 The former fishing village is a hub of activity with Caribbean-style beaches, diverse sports, lively clubs and sophisticated bars. 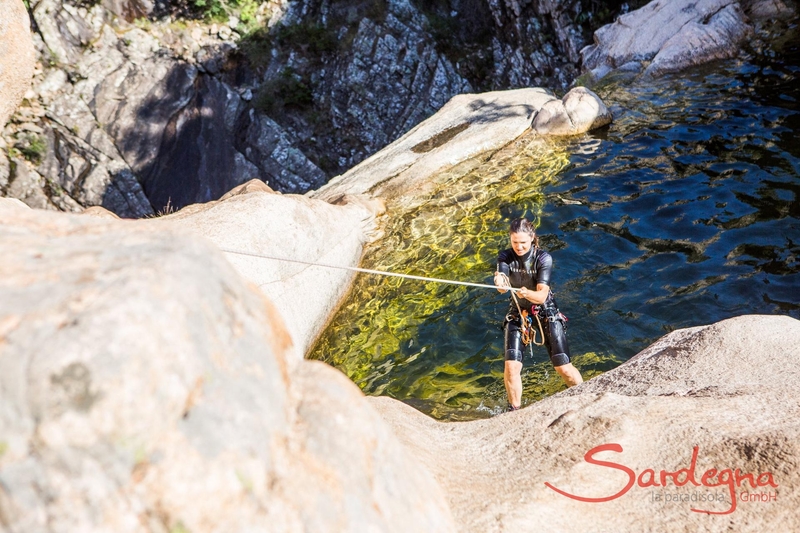 The hinterland offers untouched nature and pure relaxation. 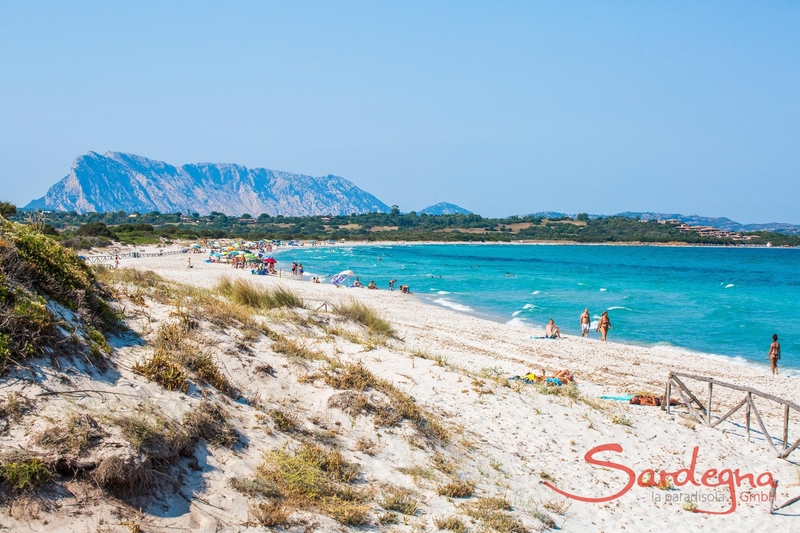 Hiding behind the dunes lies the Stagno di San Teodoro marshland, which is home to many species of birds. 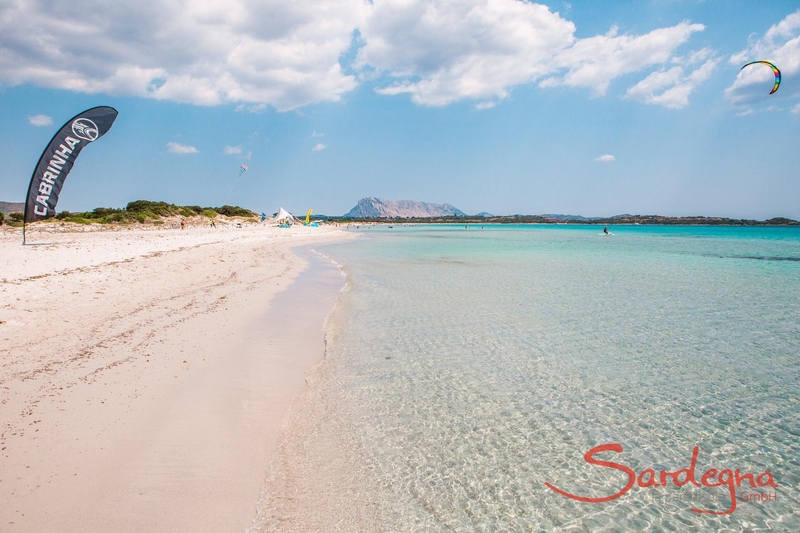 But the true charisma of San Teodoro really becomes apparent on its magnificent beaches: spanning three kilometres and skirted by azure waters, La Cinta offers unrivalled views of the island Tavolara and a contagiously active atmosphere. 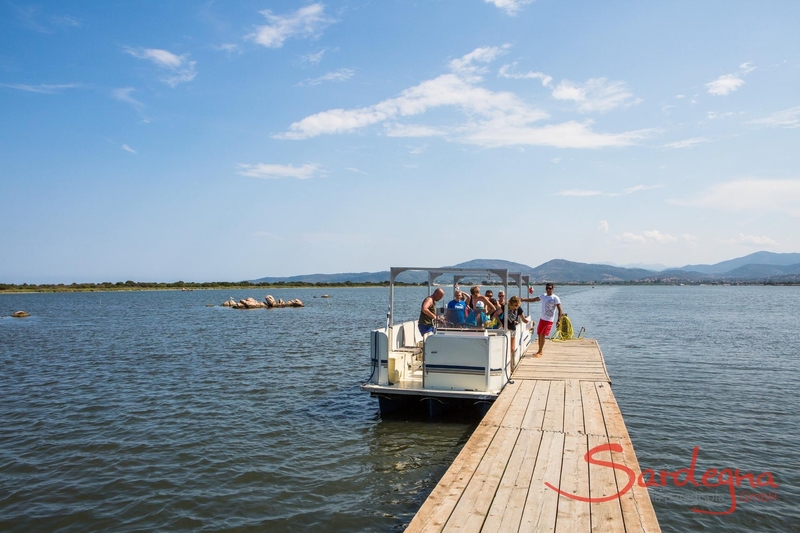 Surf and sail hire, a diving station, riding stables, bike hire, tennis courts and a golf course are guaranteed to keep boredom at bay. 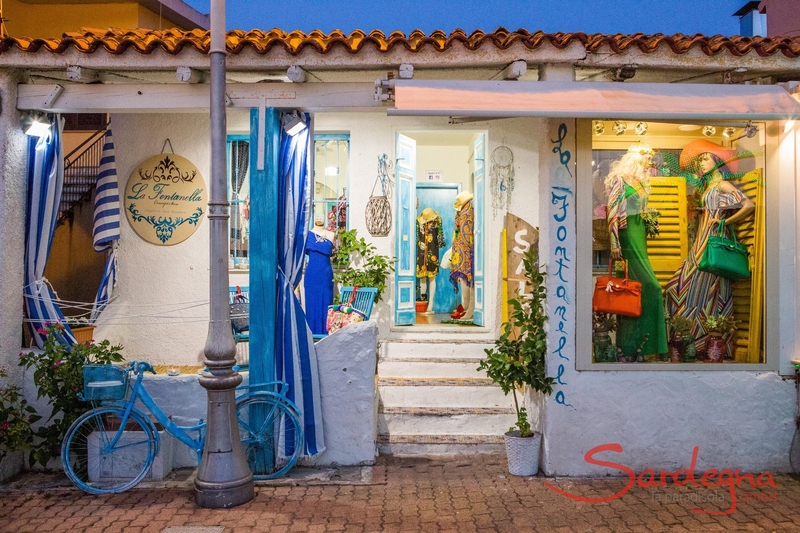 As evening falls, the pretty place comes alive once again, uniting its bubbly character with effortless sophistication. 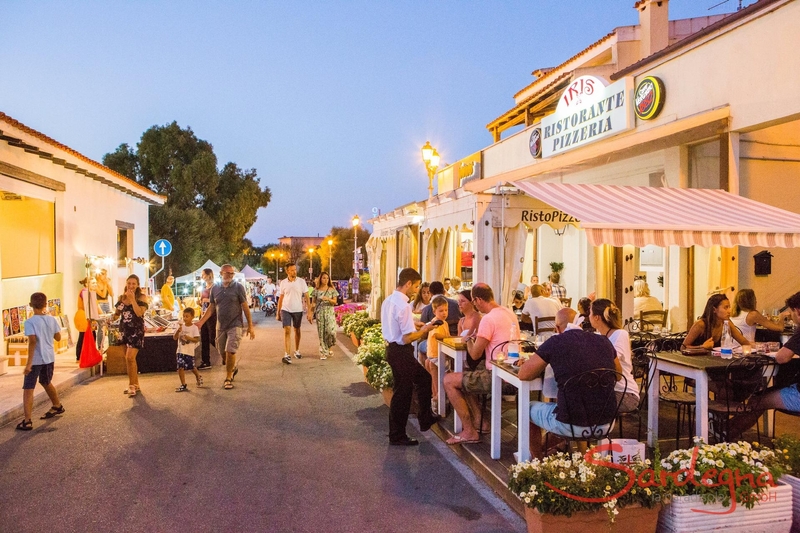 How about an aperitif while the sun sets or perhaps dinner in an elegant, poolside restaurant? 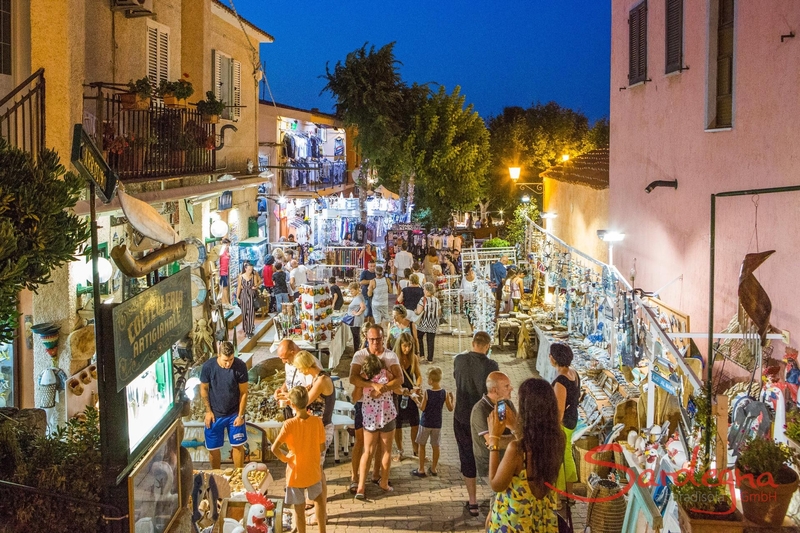 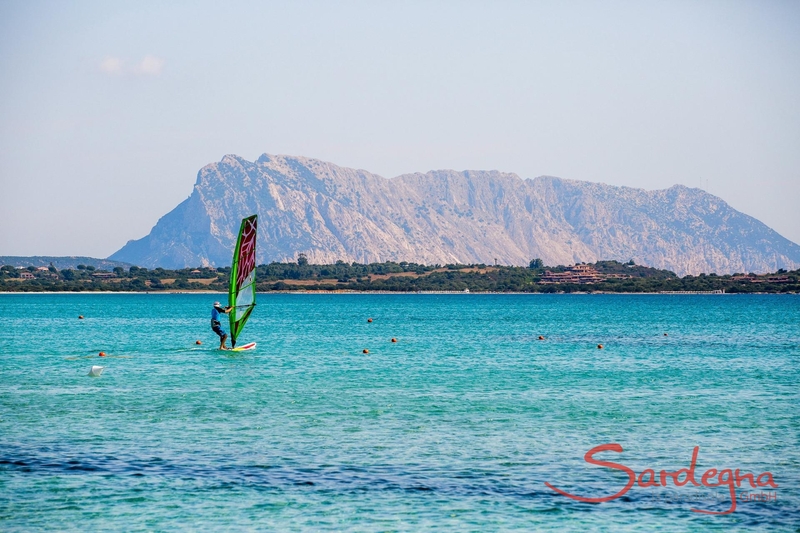 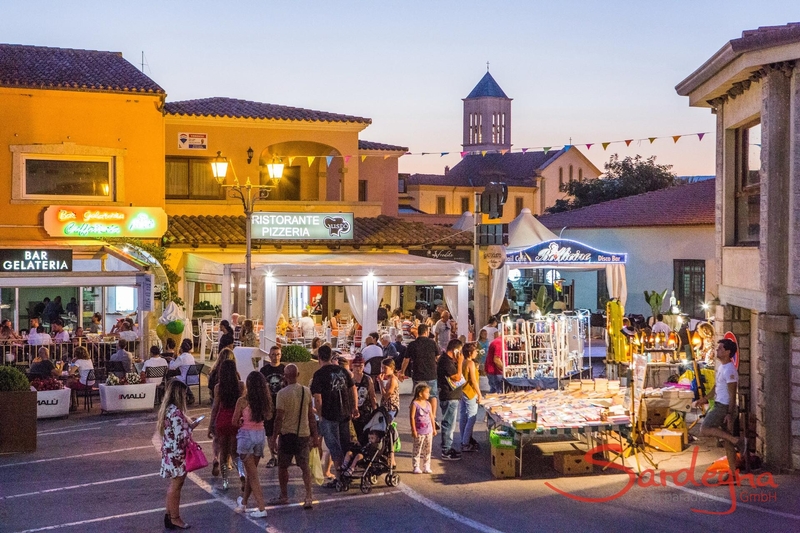 San Teodoro certainly has a lot to offer – hip clubs like Ambra Night, Ripping and Buddha del Mar promise to keep the typical Sardinian energy alive all through the night. 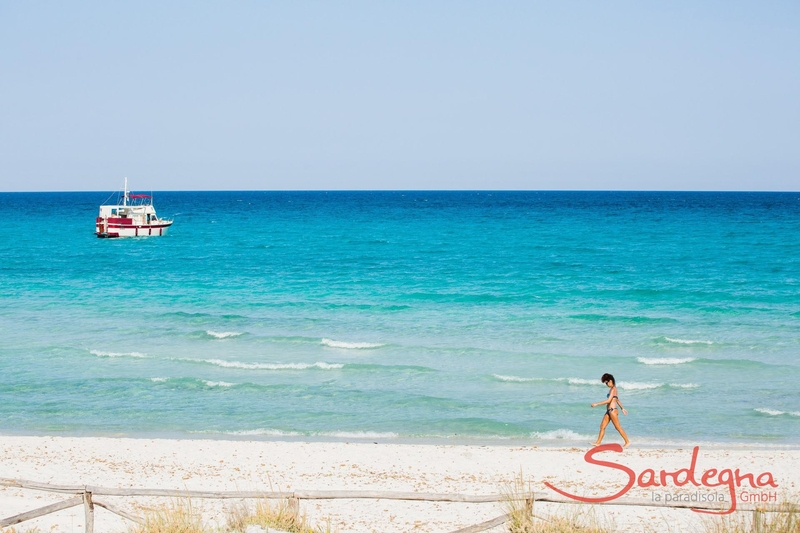 Meanwhile, the elegant Bal Harbour offers haute cuisine in extra-special surroundings. 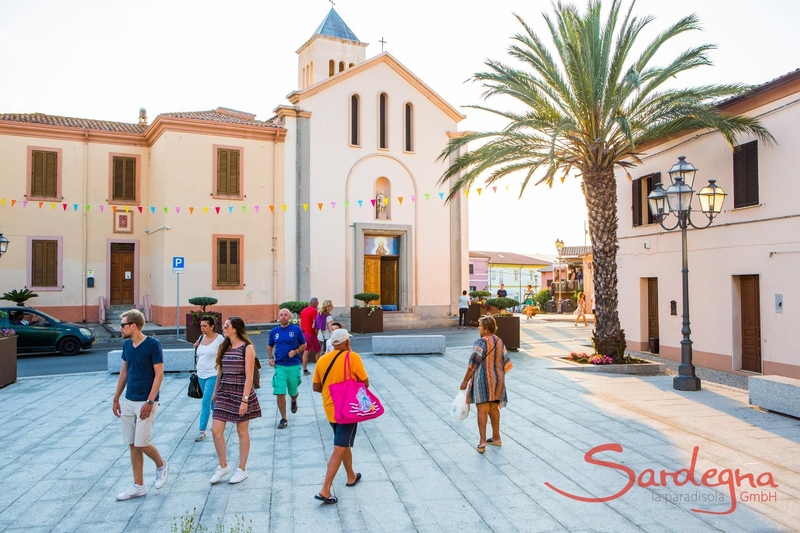 Those who prefer things a little more casual can enjoy an ice cream beneath the palm trees on the beach and will quickly notice that San Teodoro is colourful, lively and, as one of the prettiest corners of Sardinia, has a unique flair for bringing happiness to everyone. 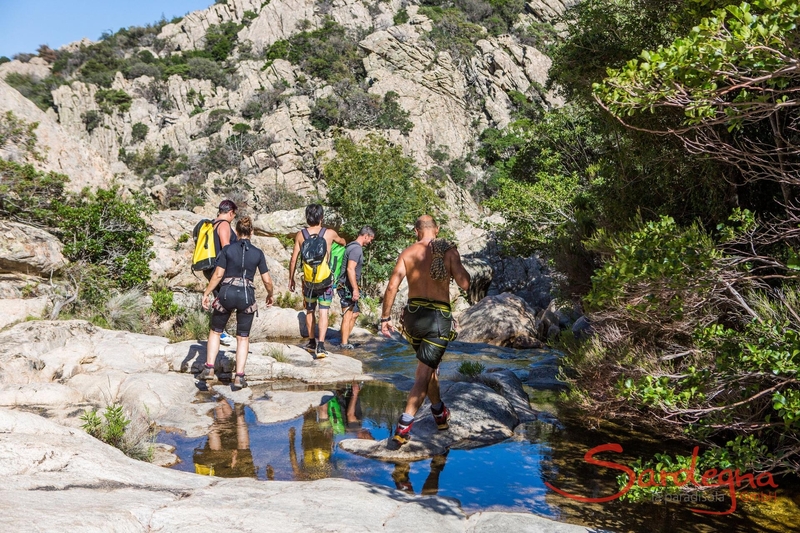 Those who wish to take an inspired break from the bustle of San Teodoro will find the peace they yearn in the hinterland: towering at 700 metres, the Alà hill chain has largely been ignored by most tourist guides. 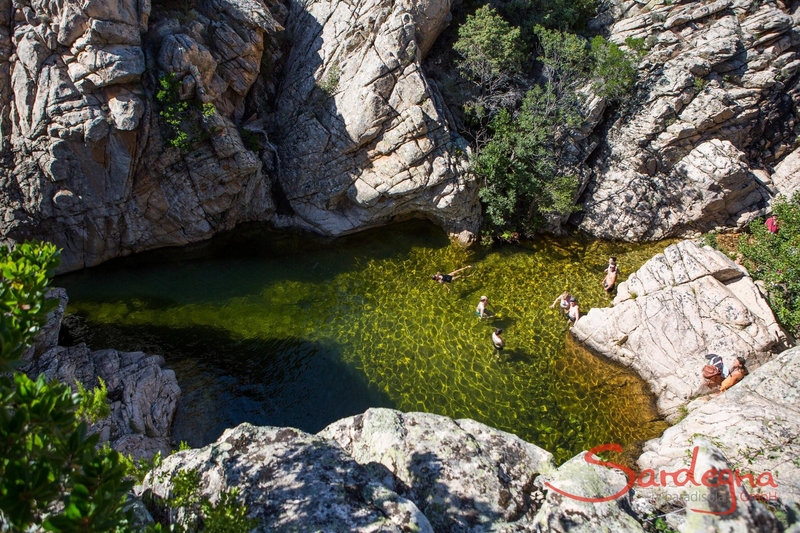 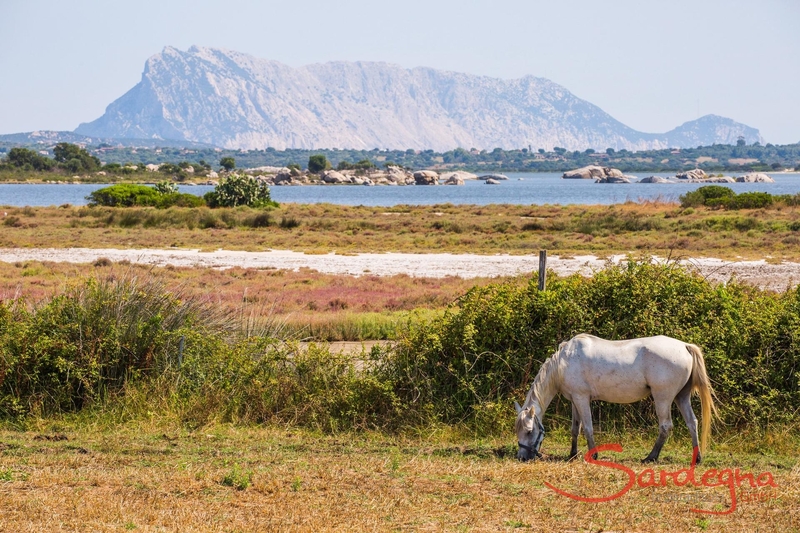 Few inhabitants and lots of sheep, goats and other livestock make this vast area in Gallura a true oasis of relaxation.